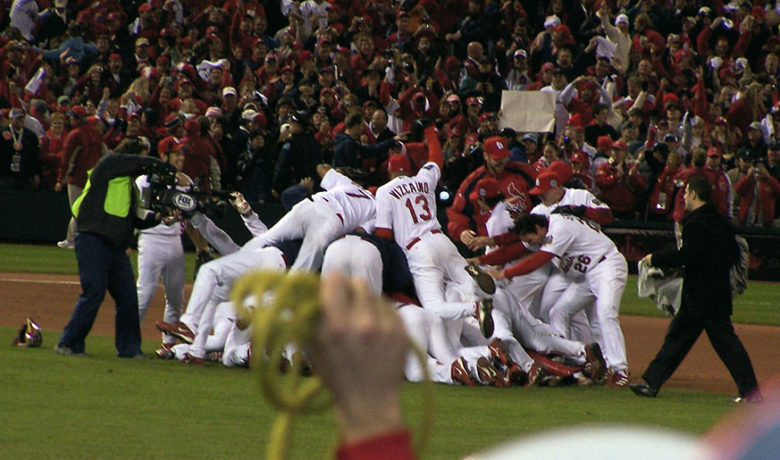 Largest national dental support company expands in St. Louis. 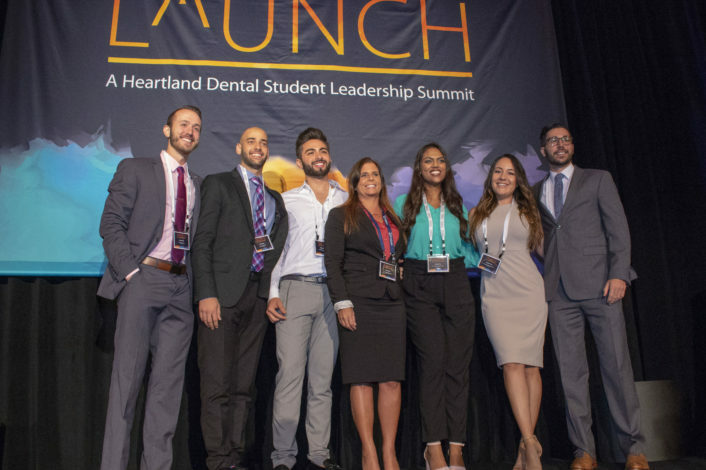 Heartland Dental, the nation’s largest dental support organization serving approximately 1,400 supported dentists across more than 900 dental offices, today announced the opening of a non-clinical support office in St. Louis. The new location is the third site for administrative support services in addition to its Effingham, Ill. headquarters and Indianapolis support office. 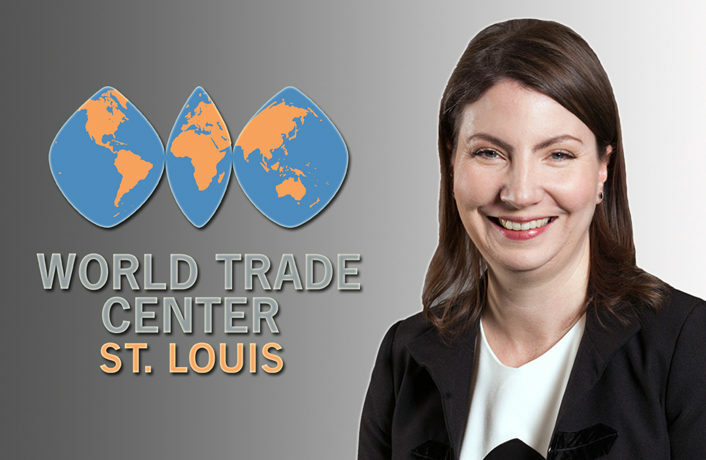 The new St. Louis support office will be housed in the West Park II building, located at 12647 Olive Boulevard. The office will feature the desired amount of work space to accommodate both immediate and future positions. 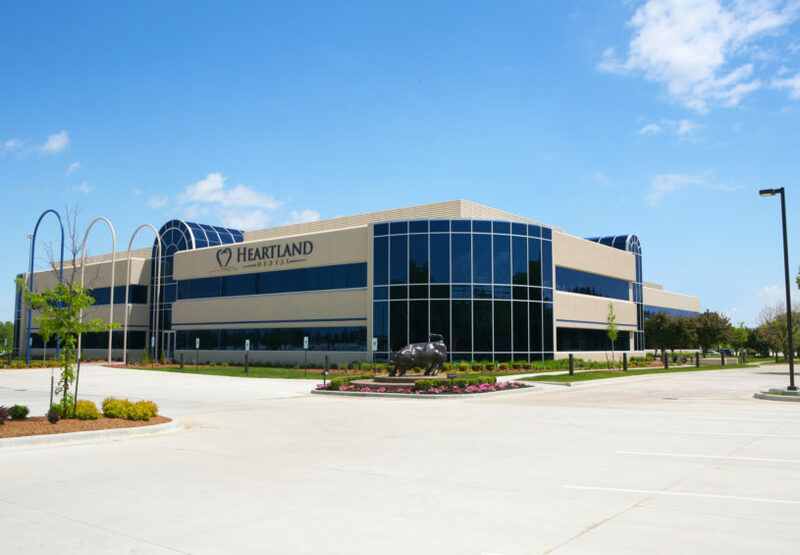 Heartland Dental has collaborated with Cushman & Wakefield, a leading global real estate expert, to identify markets that offer ideal talent recruitment opportunities. 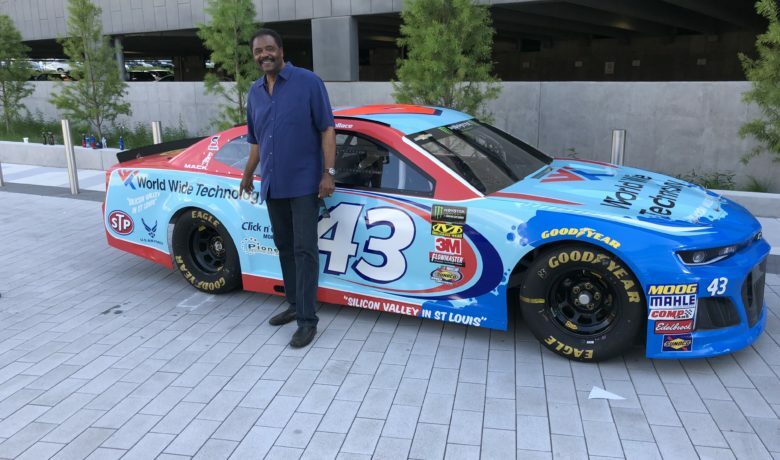 Cushman & Wakefield assisted with the installation of the St. Louissupport office, as well as the opening of Heartland Dental’s Indianapolis support office last year. 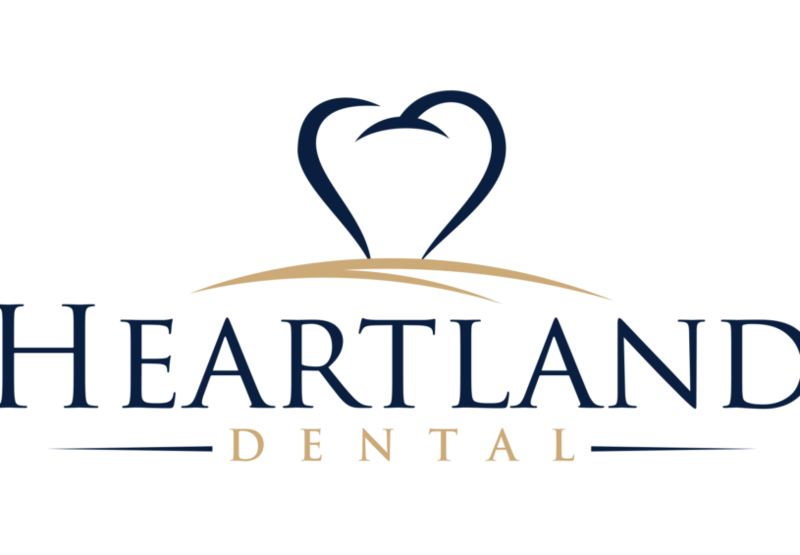 To learn more about Heartland Dental, click here.